Check out MuleSoft at Dreamforce ‘16! We’re thrilled to be back at Dreamforce ‘16 with an exciting agenda for everything APIs, MuleSoft and Salesforce. We have exciting sessions, great partners supporting us, MuleSoft experts to talk to you about anything connectivity, and of course, fantastic giveaways! Topic: Whether your app is custom or built on Force.com, it is critical to enable secure data access in real time. APIs can help you get access to the right information at the right time by integrating other applications with Salesforce. Join experts to learn how DevOps and APIs can help you deliver integrations at speed while maintaining security and control in your application network. In this session, you will learn how to apply the latest DevOps and security best practices when designing, implementing and managing an API. Topic: This session will inspire you to think of Salesforce Connectivity in a new way – a services based approach. We will go over common Salesforce connectivity patterns, microservices principles, and actionable insights on how to use MuleSoft to apply the learnings above. Topic: Learn how Deloitte used CloudMix to accelerate M&A transactions. Also watch a demo of Force.com’s e-commerce solution, Cloud Craze. Location: TBD, Check back here for the location! What would you connect Salesforce to in your application network? 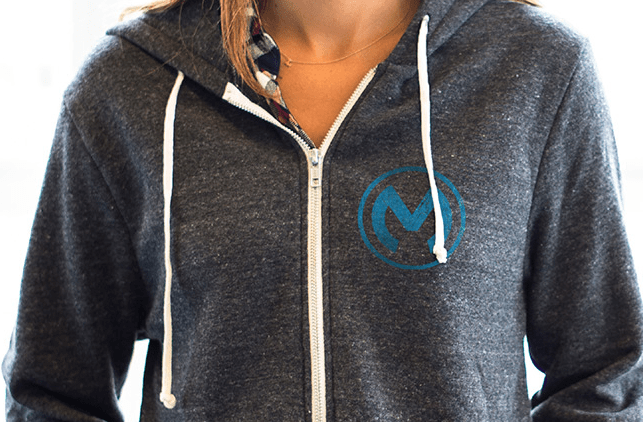 Tweet your answer to @MuleSoft #DF16 and watch 1 of our sessions to win a MuleSoft signature hoodie (booth #1821). And there is more! If you join us at the API Security Best Practices session, you will receive a $25 Uber ride promo code. Visit us in the Cloud Expo Booth 1821 and Deloitte Digital booth 905 to learn how Salesforce.com customers are transforming their businesses with API-led connectivity. 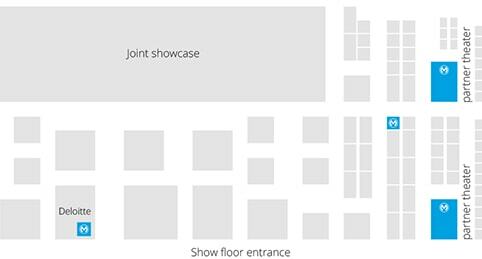 From new revenue channels to increasing IT productivity, surely don’t miss out on speaking with us and watching our hourly booth demos to learn how you can optimize or create new opportunities for your business too. By the way, if you watch any one of our hourly demos you win a MuleSoft hoodie or a copy of the book First, Break I.T. : How Composable Services Are Changing the Role of the CIO by MuleSoft’s founder, Ross Mason. We hope to see you there and visit our Dreamforce page for more details about MuleSoft at Dreamforce ‘16!